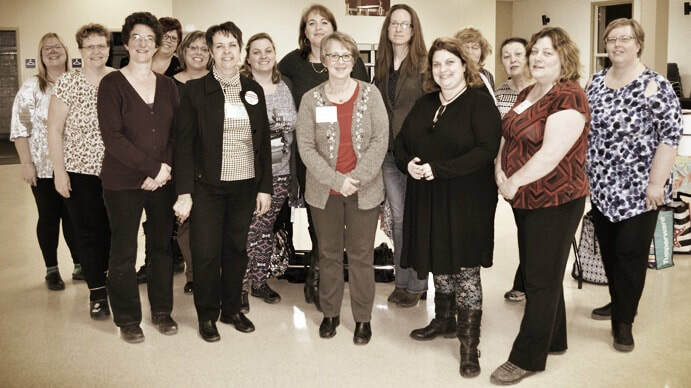 At its inception, the Vars and Area Women’s Business Network included successful entrepreneurs who live in and around the village of Vars, Ontario. Our group has now grown to include a number of villages and towns; members are from Vars, Bourget, Carlsbad Springs, Chesterville, Crysler, Curran, Hammond, Limoges, Navan, Orleans, Ottawa, Plantagenet, Rockland, Russell, St. Isidore, and more. We represent a variety of businesses united by the Vars and Area Women's Business Network (VAWBN) to network and support each other in our business endeavours. VAWBN was founded in 1998 by Julie Daoust and Susan McNeely. We at the VAWBN look forward to meeting you!